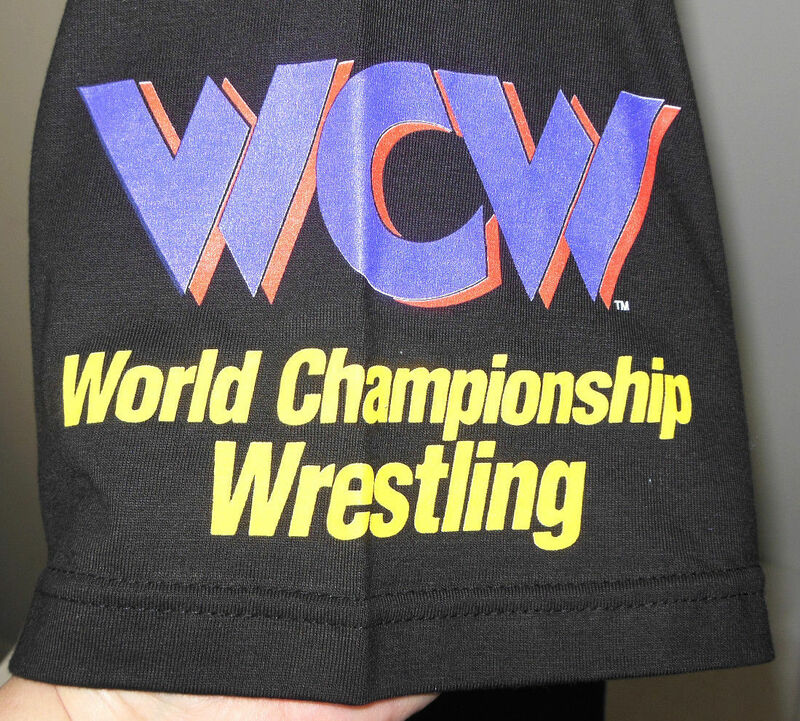 Someone Bought This: WCW Motorsports shirt - WrestleCrap - The Very Worst of Pro Wrestling! 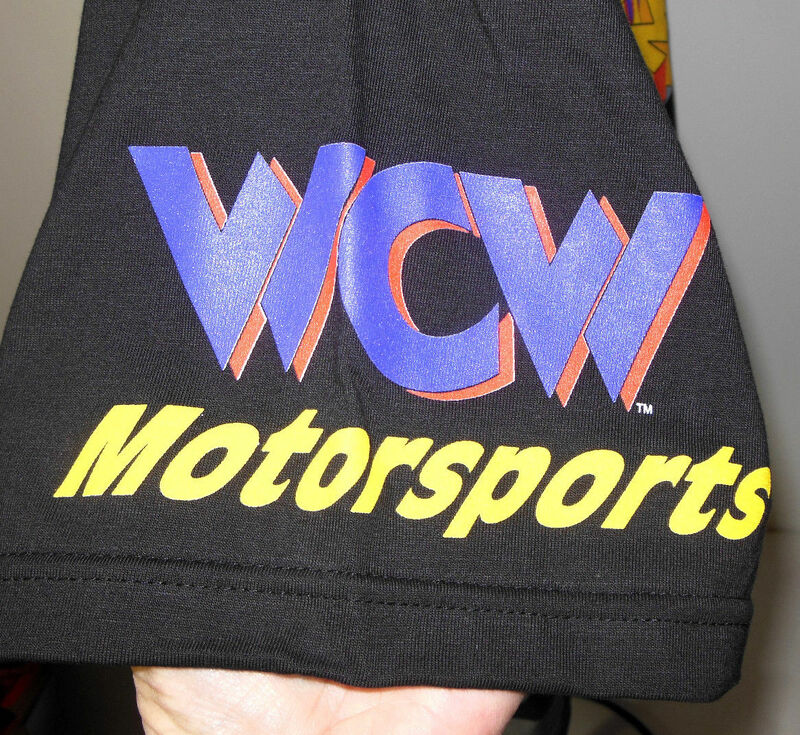 Courtesy of The WCW Worldwide Blog, it’s a WCW Motorsports shirt! 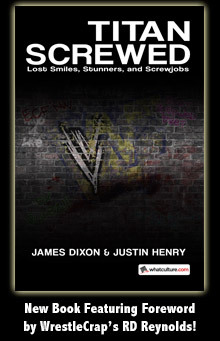 These stupid WCW Motorsports update segments used to eat up valuable time on WCW programing all the time. 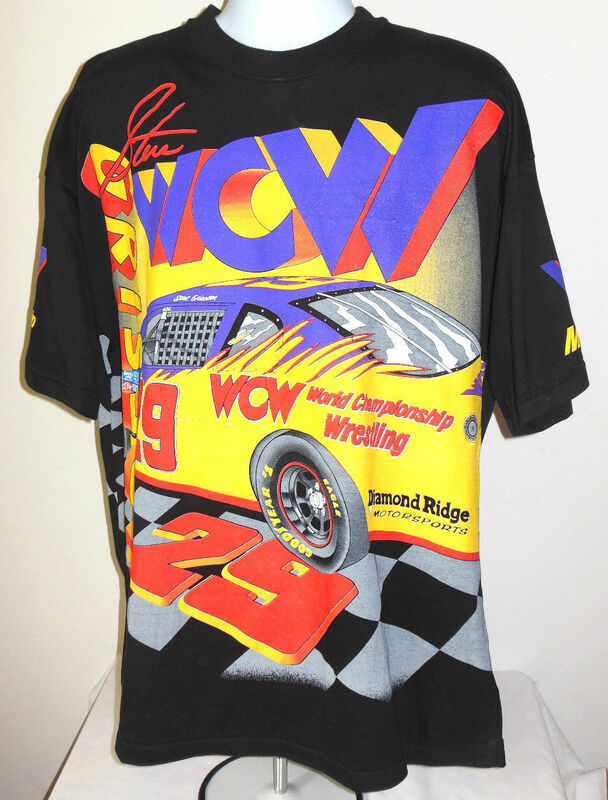 This WCW/Racing connection is so very… Southern. 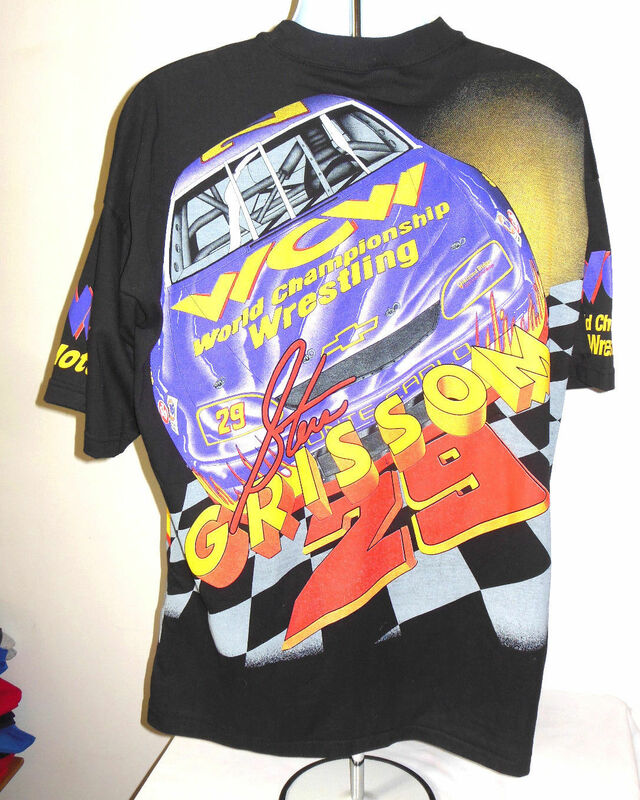 2 Responses to "Someone Bought This: WCW Motorsports shirt"